It’s all led to this folks! 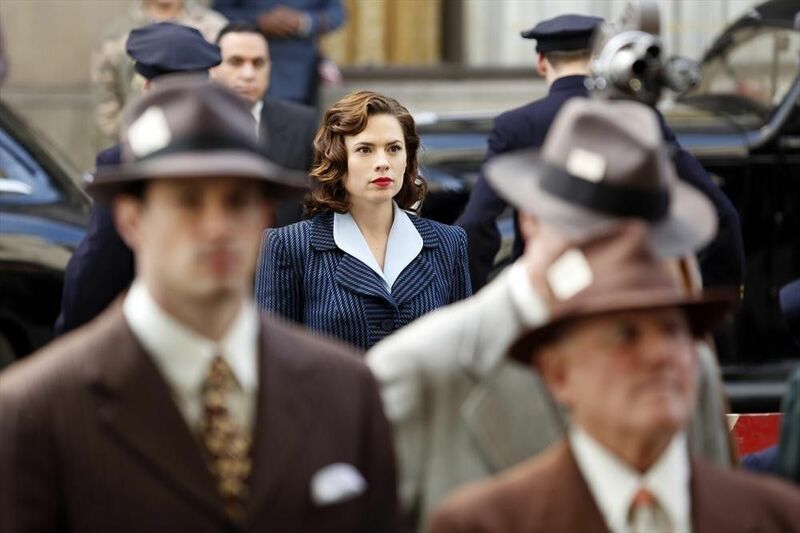 The 'Agent Carter' finale is upon us. Who will survive? What’s to become of the S.S.R. and Leviathan? Join us for a recap of the end of Peggy’s journey this season.